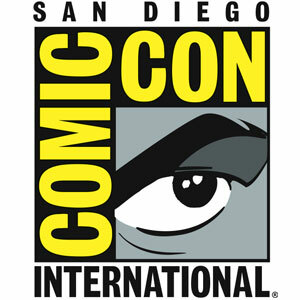 We will go to San Diego Comic Con. 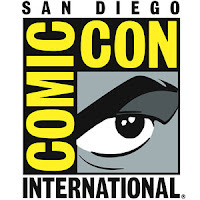 Here is my SDCC Schedule. I think it's great you 2 make the time to appear at a fan panel. It's perplexing that Mike DiMartino and Bryan Konietzko don't appear themselves, considering they are present, but they can't please everyone. Hey girls ! How was SDCC, did you have fun ? We are comic artist and character designer living in Japan. Sasaki in charge of pencil and ink. Kawano is colorist. "Gurihiru"is team name. This is a Flickr badge showing items in a set called Girls illustrations. Make your own badge here.